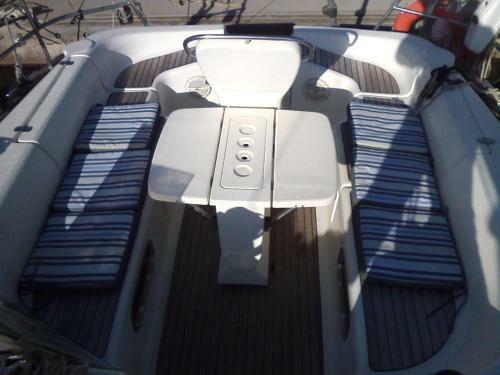 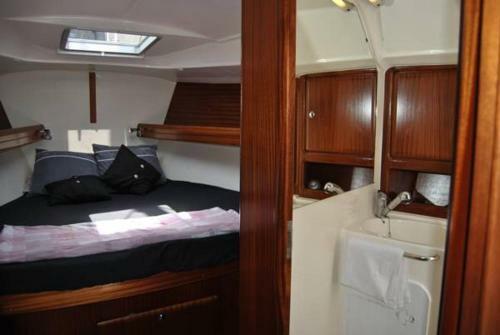 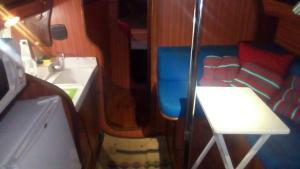 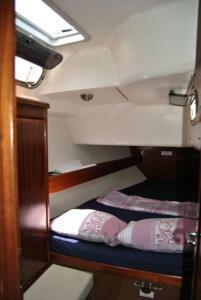 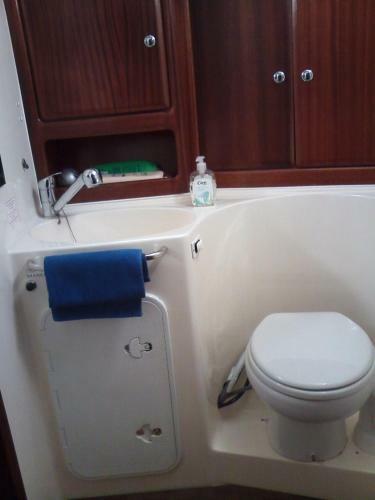 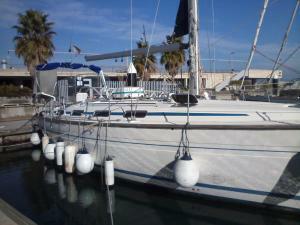 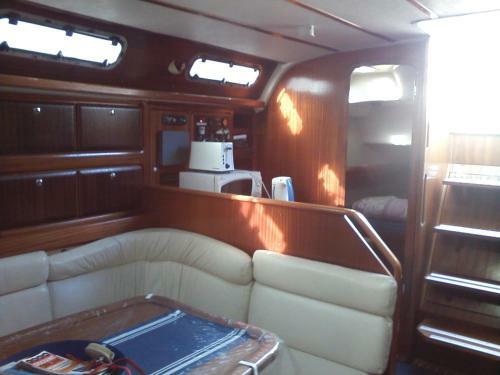 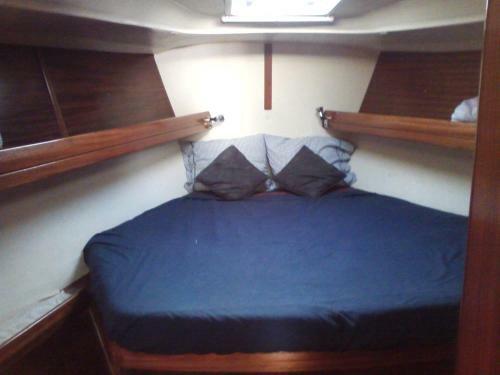 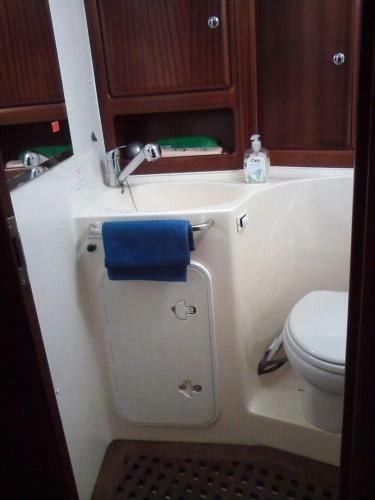 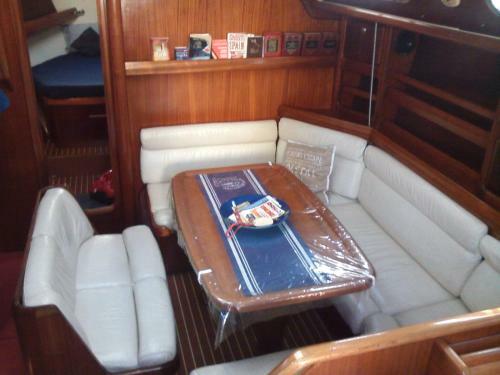 This boat comes with 1 bedroom, seating area, sofa, microwave and a kettle. 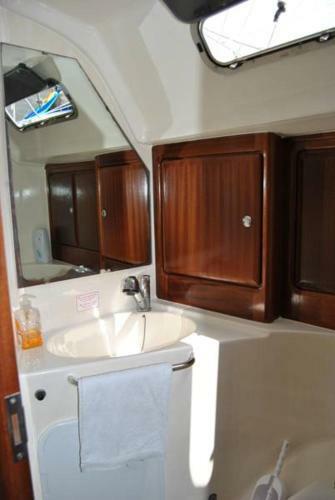 Please note the boat does not include a shower. Guests can make use of the Port toilets. 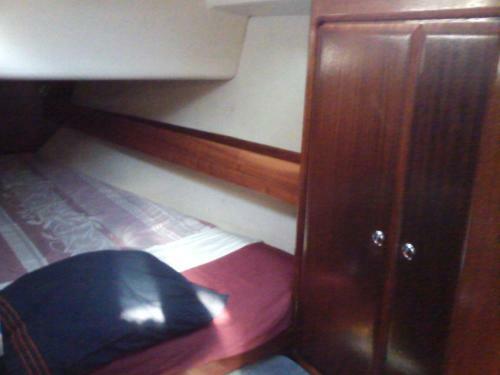 Rate: € 44.00 ... € 164.00; select dates below to get current rates. Rate: € 38.00 ... € 169.00; select dates below to get current rates.